Stroll historic downtown, visit merchants, and enjoy wine and food tastings at the 3rd Annual Wine Swirl. 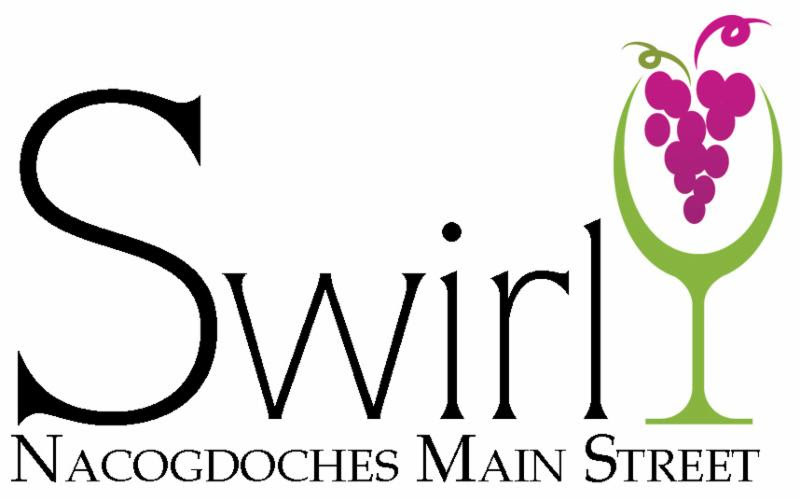 The City of Nacogdoches Main Street program is excited to announce that tickets for the fifth annual Wine Swirl are on sale now! Proceeds will be used to enhance the beautification and promotion efforts of historic downtown Nacogdoches. The ticketed wine and food pairing event will showcase Texas wineries and local and regional food trucks along the historic brick streets. Attendees will have the opportunity to enjoy wine samples from at least 15 Texas wineries and purchase delicious fare from several local and regional food trucks. The event will also give attendees the opportunity to interact with local artisans, enjoy live music, be entertained by various street performers, and sample the wonderful hospitality from our local Downtown merchants! For our overnight guests, an accommodation package has been created. Whether in-town or out-of-town, we hope you will join us at our host hotel, the Comfort Suites for the entire weekend. 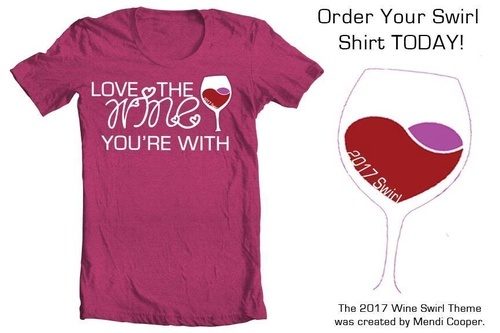 This is your one-stop-shop for Wine Swirl tickets, event t-shirts, and special room rates. Changes for 2017: We will host local and regional food trucks on Main Street. A variety of food will be available for purchase, to add a unique and fun spin on this longstanding Downtown Event. Free samples will be limited (if any) in stores. We are looking forward to announcing new wineries later this week to join our awesome event! Purchase your tickets here or at the CVB in Downtown Nacogdoches before they're all gone! This event sold out in 2 weeks last year so time is of the essence! Cheers!! !